I qualified from St. George’s Hospital Medical School, London, in 1998. I then worked at various hospitals in the South of England before completing my GP training in Dorchester. I joined Puddletown Surgery in 2004 and became a GP Trainer in 2012. Like many others I enjoy travelling to far flung places around the world, and have previously worked in Namibia as an expedition doctor. I am also a member of Festival Medical Services and have enjoyed being part of the team providing medical cover at Glastonbury since 2003. I thoroughly enjoy working in Puddletown Surgery, where our aim is to offer a friendly and convenient service for all our patients. After finishing at Southampton University in 2001 I moved to Dorchester and worked in the hospital, first doing house jobs and then GP training. I finished my GP training at Maiden Newton and Beaminster Surgeries in 2006. Since then I have been gaining experience working all over the county as a locum GP. Outside of work I live with my wife, who is also a GP, our two sons and cat in the Piddle Valley. Together with my wife I love walking, particularly around our beautiful countryside, and in more mountainous areas such as the Alps. Travelling is also a passion and I have travelled extensively in North America, South- East Asia and Africa. Dr Julia Griffiths qualified from the Royal Free Hospital School of Medicine in 1997, where she also did an intercalated degree in Molecular Medicine. She obtained the Diploma from the Royal College of Obstetricians and Gynaecologists whilst working as GP registrar at the Cornwall road medical Practice in Dorchester. She completed her GP training in 2001 then spent 2 years working as a medical officer at the Joseph Weld Hospice in Dorchester. 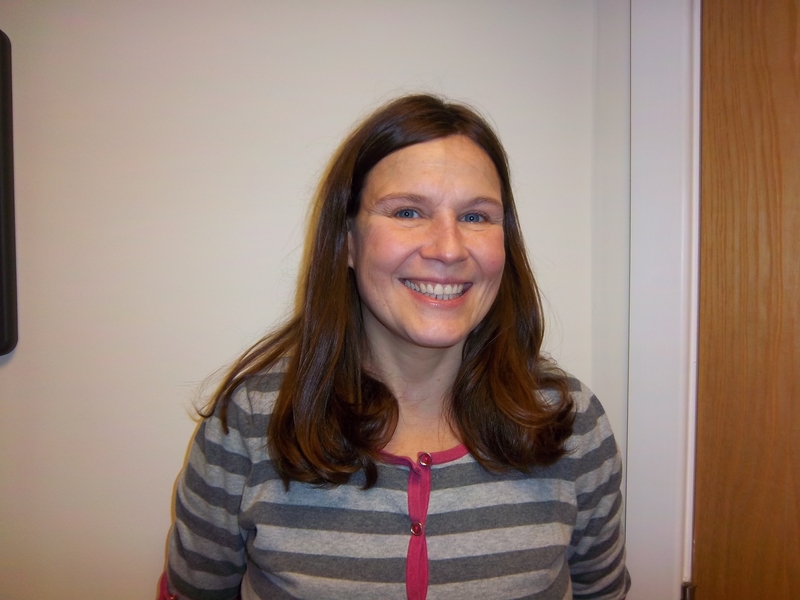 Julia has enjoyed working in General Practice in Dorset since then, as a salaried GP and also as a GP locum. She has maintained an interest in Palliative Care and Women's Health over that time. Julia's husband is a GP in Dorchester and they live locally with their two sons and assorted pets! 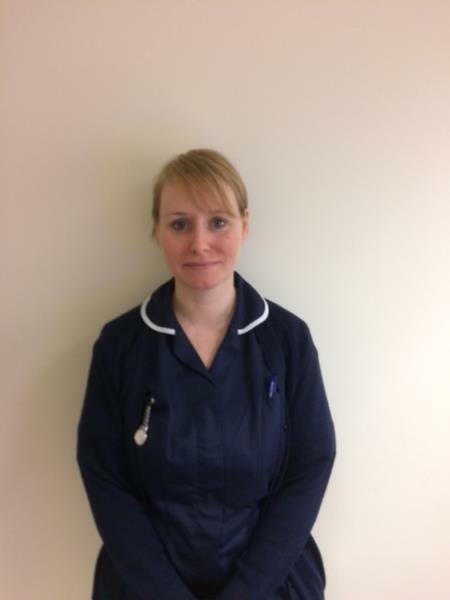 Our Healthcare assistant supports the Primary Care nurses with their daily work and carry out tasks such as phlebotomy (drawing blood), blood pressure measurement and new patient checks. They may act as a chaperone when a patient or doctor requests one. Vikki also visits patients at home to undertake routine procedures. The reception Team forms the hub around which the rest of the surgery revolves. They are here to meet and greet patients, their relatives, health professionals and visitors to the surgery. They handle all incoming telephone calls, taking messages for doctors, nurses, Health Visitor, other Health Care Professionals and practice manager. They respond to requests for test results, surgery appointments, visits from the doctors, follow-up of outpatient appointments at the hospital, and are able to give general advice. Receptionists manage the supplies of all patient information leaflets and the displays on the waiting room notice boards. The support they provide to the whole team is critical to the smooth running of the surgery and their pleasant, co-operative and kind disposition is appreciated by staff and patients alike. and, with you, assessing your child’s development. Counsellor, Pam provides a Counselling service in the Practice on Fridays. To access Counselling you will first need to consult with your GP who will refer you if appropriate. Podiatry is provided here in the practice on Tuesday afternoons. Normally you will be referred to the Podiatrist by your GP. The Dispensary team have all gained experience in different sectors of the NHS and pharmaceutical industry. The Dispensary issues nearly 8,000 items per month (which translates to 1,800 per week and 360 a day). 3,000 prescriptions are processed and sent to the Prescription Pricing Authority for payment each month. On average only 10% of patients pay any charges. The Dispensary has two drug deliveries a day and any items out of stock can normally be obtained within 48 hours. The Dispensary team offer an efficient, safe, friendly and confidential service, giving advice and help to patients and maintaining high standards of practice. I qualified as a dispenser in 1992, so have many years of experience. I joined the Dispensary team in April 2012. I joined the practice in August 2015. I have worked as a Dispenser here for many years. Following retirement I now provide relief cover.